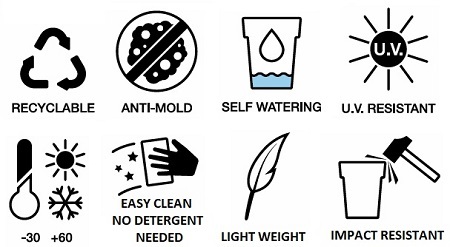 Delivery – Taylor Made deliver free of charge across most of the UK. 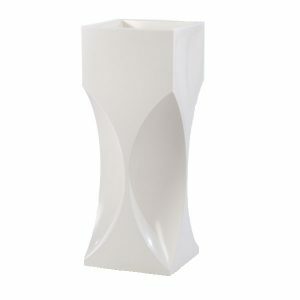 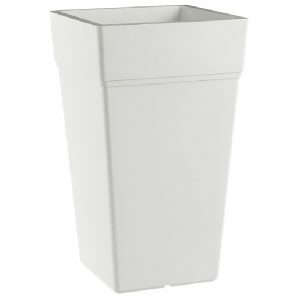 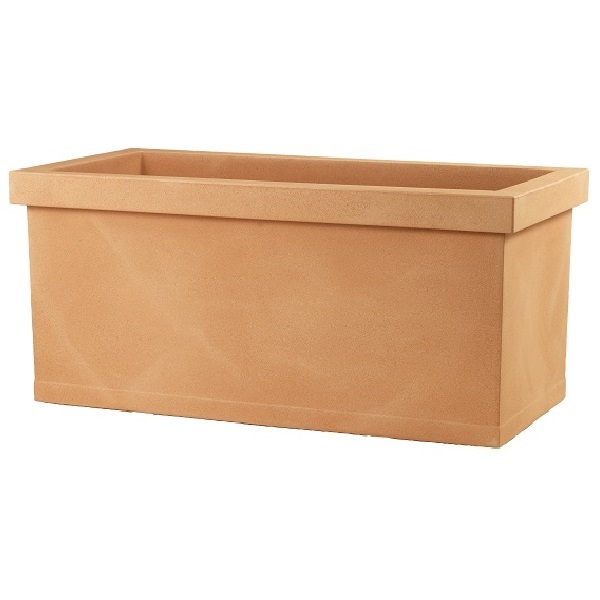 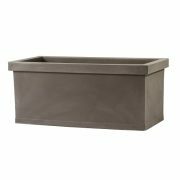 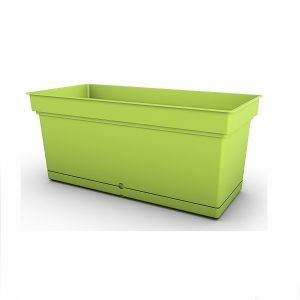 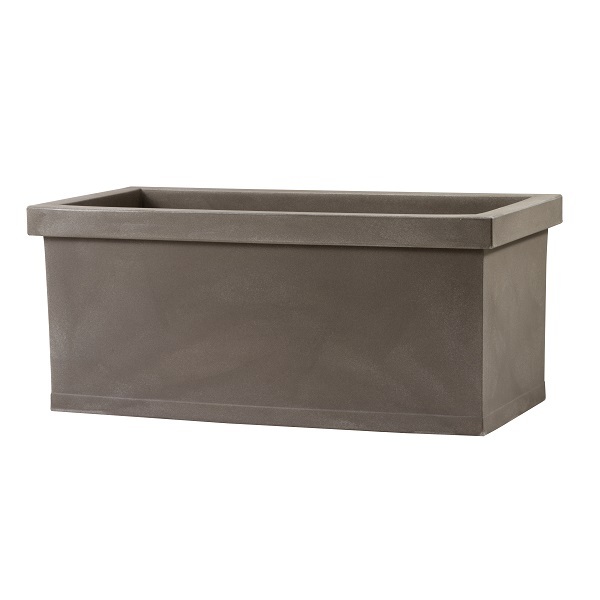 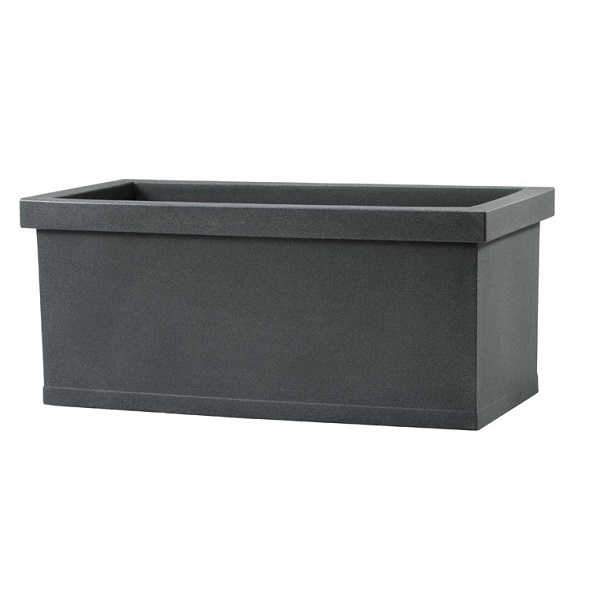 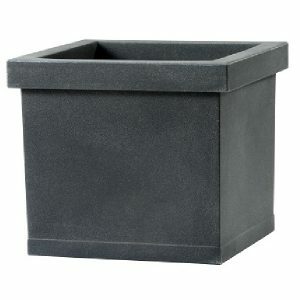 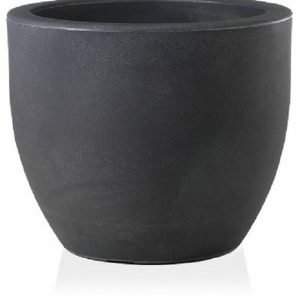 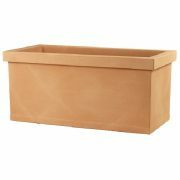 The Liscia planter is a large plastic trough with clean, angular lines. It’s a great all rounder and is ideal for plants that need to be moved around from time to time, with the optional extra of wheels for the base. 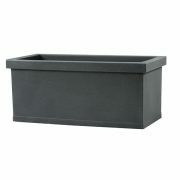 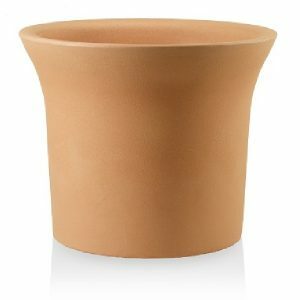 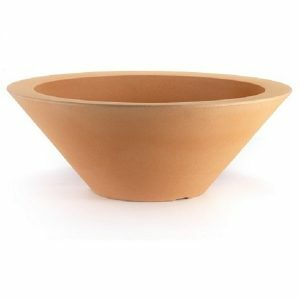 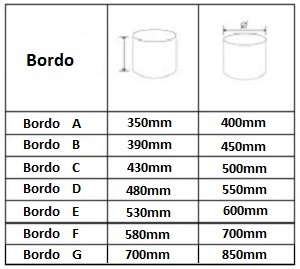 The long trough shape is ideal for small shrubs and trees or for fitting in otherwise un-used spaces. 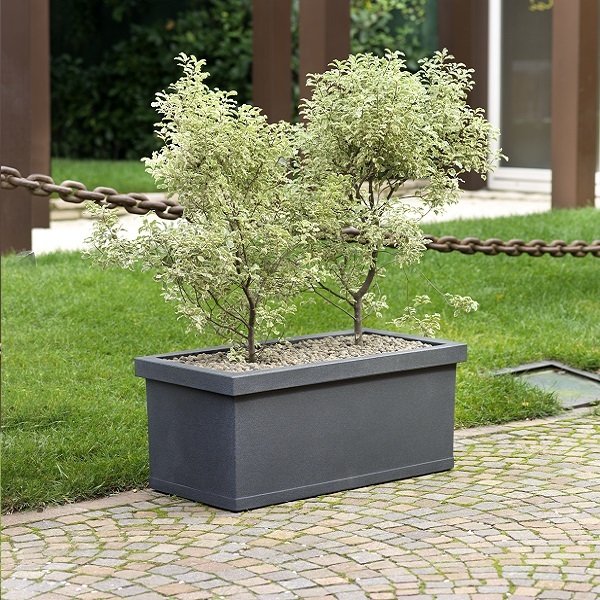 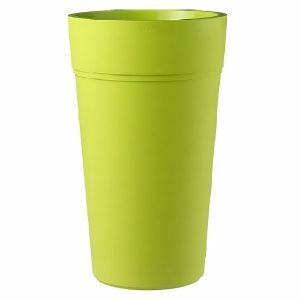 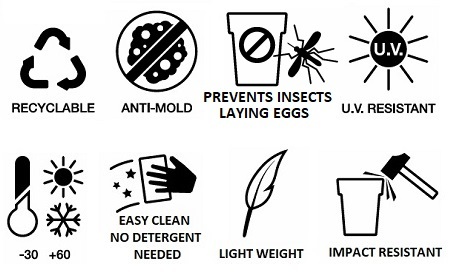 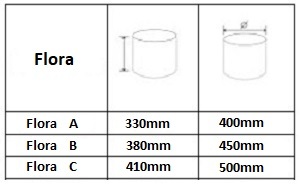 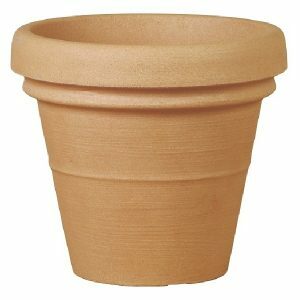 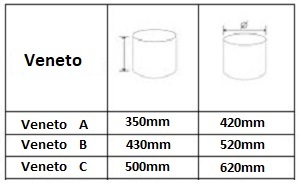 All products in our Composite planter range are manufactured using recyclable plastic materials that are lightweight, impact resistant and easy to maintain. 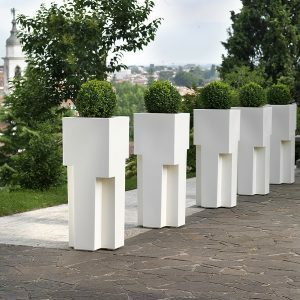 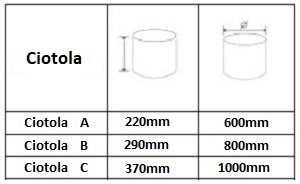 Liscia is available in 2 sizes and 3 colours, let us know your requirements for a free quote.